Nose: Now this is a yummie nose, full of tropical fruits (mostly green banana), with a slight metallic touch. Taste: full with juicy molasses; and again this great tropical fruitiness – this time more towards passion fruit. Finish: well balanced, soft-sweet with a nice bitter wood influence. Medium long finish that repeats the fruitiness from the taste. Remarks: by far my best New Grove so far. 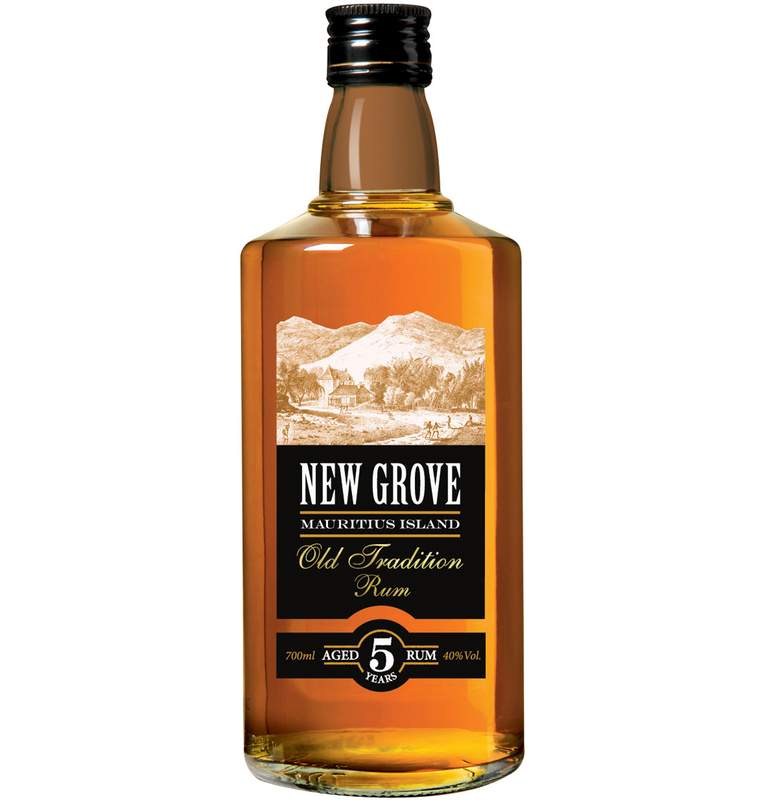 A blend of rums of 5 years old minimum. 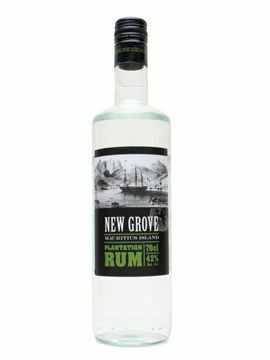 This rum was let to rest for five years in Limousin French oak and in Port barrels. Nose: Sugarcane in all its glory. Yesterday’s cut grass, fine oak and nice hints of orange juice. Finish: The medium long finish might be just a little too flat. Sweet sugarcane, green wood. Butter ! Taste: sweet, like nibbling on some sugarcane. Also a touch of almond and on the background a rather unusual metallic taste. Nothing wrong with this one, but maybe a bit too soft and one-dimensional for my taste. Finish: Delicately sweet and bitter but rather short. Retro olfactoric again this nutty influence.